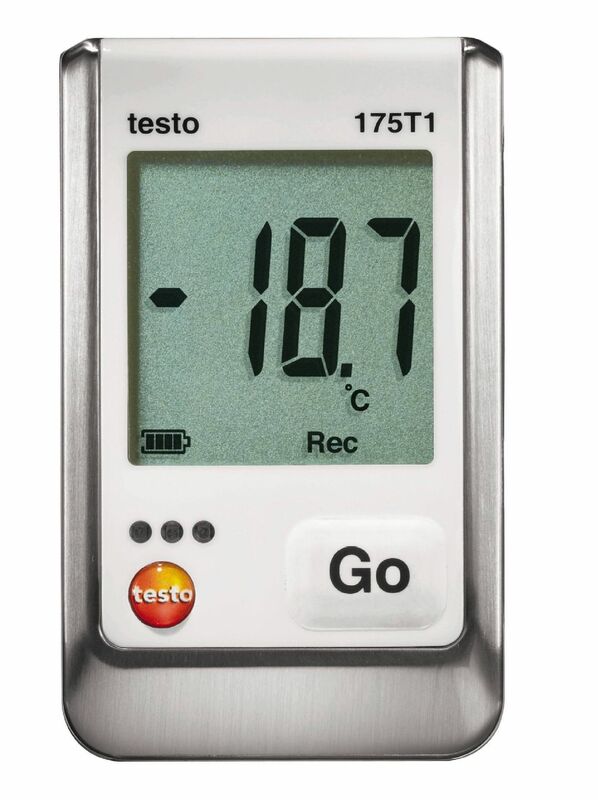 Cold storage rooms, cold storage warehouses, outdoors: the testo 110 digital temperature meter shows what it’s really made of when temperatures start to drop. 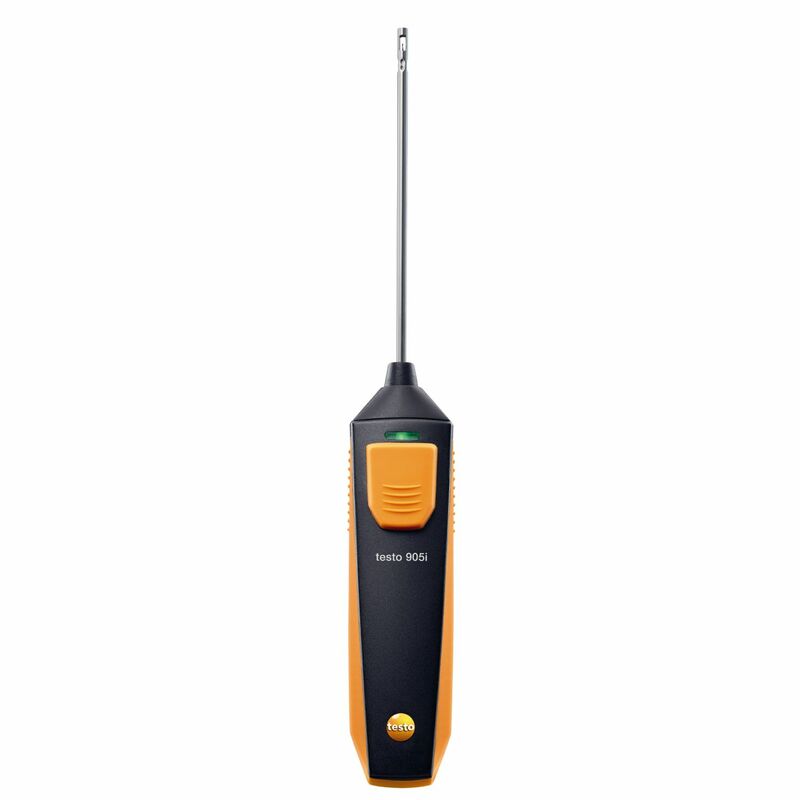 Thanks to the NTC technology tucked away inside, it can measure temperatures in very low temperature environments. 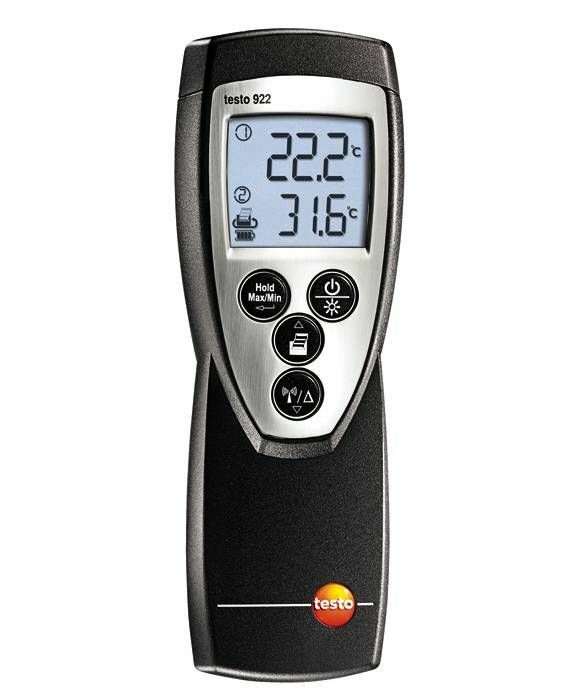 The testo 905-T2 surface thermometer can measure the temperature reliably and impressively fast even on uneven surfaces. Its measuring head with sprung thermocouple strip is what makes this possible. 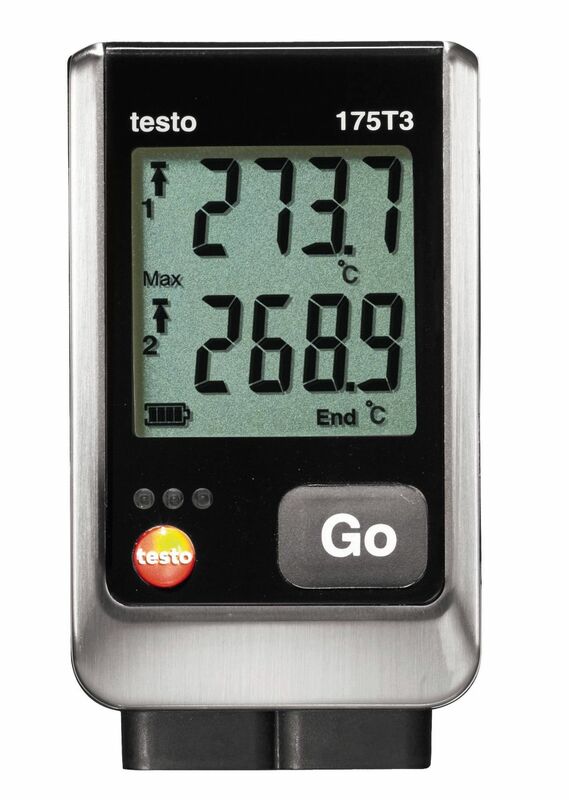 This efficient temperature measuring instrument is therefore suitable for diverse applications in the heating, plumbing and refrigeration trade (e.g. measurements on pipes or valves). 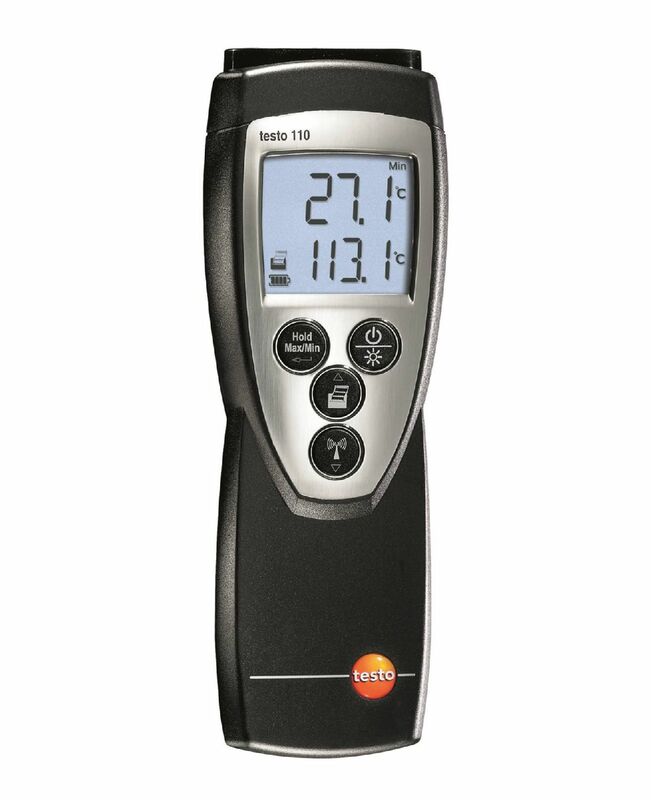 Temperature measurements; measurements with up to three temperature sensors; direct display of temperature differences: the testo 922 digital temperature meter is ideal for professional use in the fields of heating, plumbing and air conditioning. 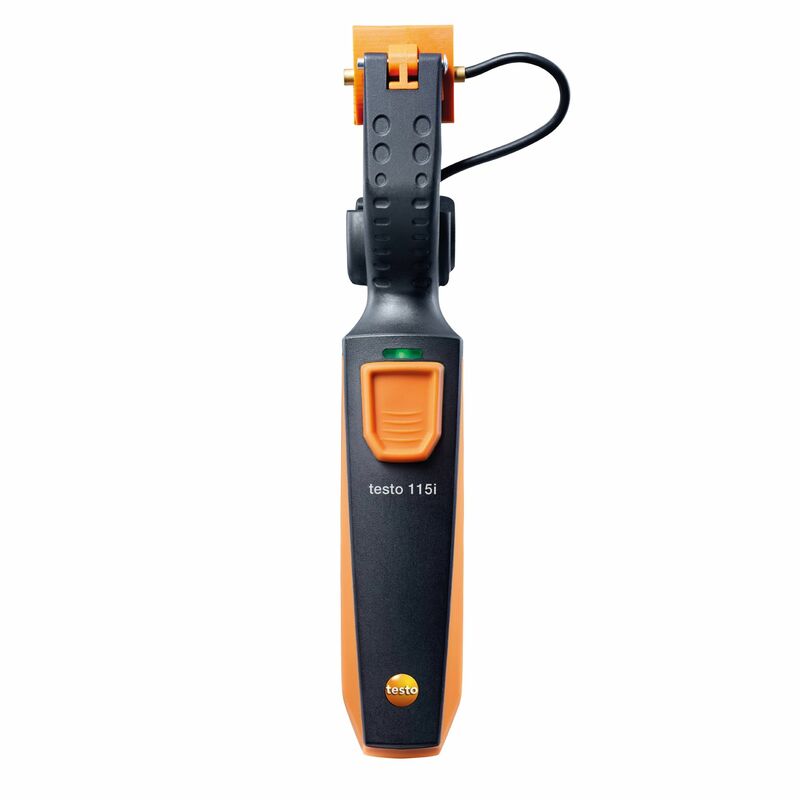 Combined with a smartphone or tablet, the testo 115i clamp thermometer is the ideal temperature measuring instrument for carrying out servicing and troubleshooting on air conditioning and refrigeration systems, as well as for installing them. 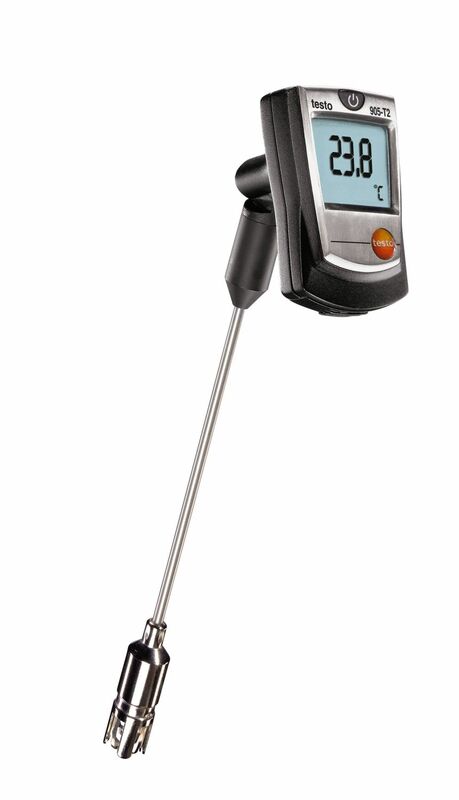 It can also be used to measure flow and return temperatures.